Working with Morning Star H.E.L.P. 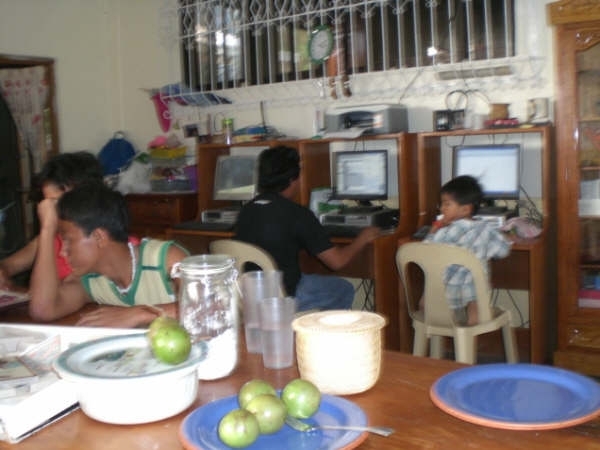 Program in Abra, Caleb supplies computers for training and general use. We Welcome Our New Bothers and Sisters-in-Christ! These new Christians were baptized by Pastor Marben Lagmay and Pastor Jerry following the recent crusades in the Philippines. 1,746 were baptized in 17 days, an additional 1,000 baptisms remain to be done. At the Morning Star H.E.L.P. Program (supported in part by Caleb), Director Cynthia introduced us to a thirteen year old girl named Valentina. 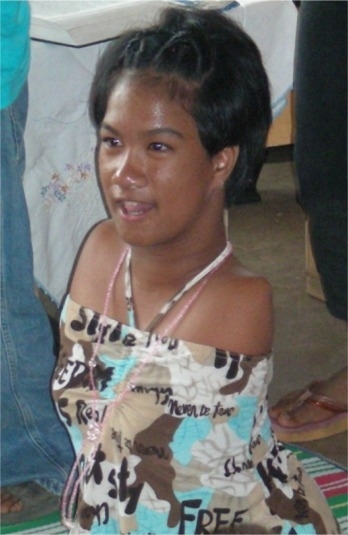 She was born without legs or arms, having two partial feet attached to her hips Valentina has only a kindergarten education because she could not do school work. She sings beautifully and is cared for by her family.